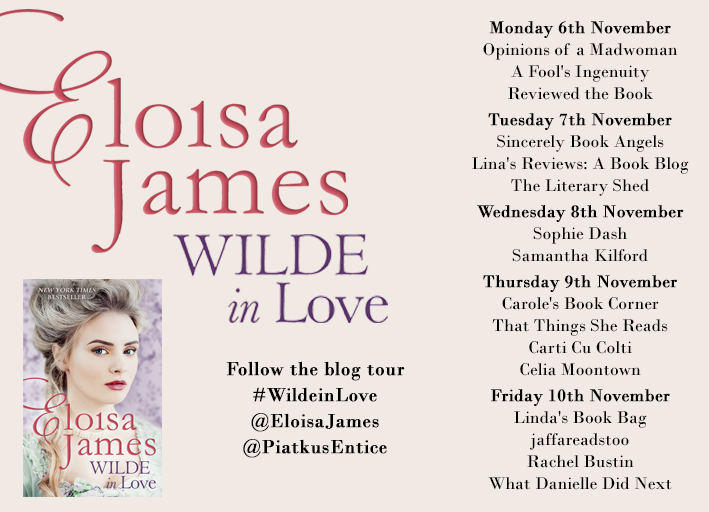 I’m delighted to be part of the launch celebrations for Wilde in Love by Eloisa James and to share my review today. My grateful thanks to Clara Diaz for inviting me to take part and providing a copy of Wilde in Love for review. Published on 31st October 2017 by Piatkus, an imprint of Little Brown, Wilde in Love is available for purchase here. The first book in Eloisa James’s dazzling new series set in the Georgian period glows with her trademark wit and charm. Things are about to get Wilde . . . But a spirited woman like Willa isn’t going to make it easy . . . When he arrives back in England to notoriety after years abroad, Lord Alaric Wilde might find the greatest challenges lie closer to home than he imagined. Oh my goodness. I haven’t read a book in this genre for ages and Wilde in Love has made me realise just what I’ve been missing. I thoroughly enjoyed this romp through a Georgian house party with Willa and Alaric. 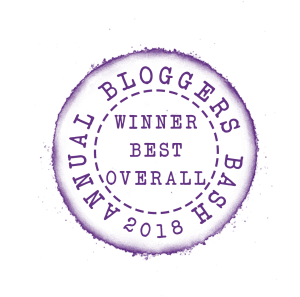 Eloisa James conjures her country house part setting perfectly with a fabulous blend of characters and social mores so that I honestly felt like a fly on the wall. The costumes, manners and behaviours have all been so brilliantly researched that the era comes to life with vivid clarity. Willa’s inversion of convention brings these aspects into even sharper focus and the time delineated house party adds zest and pace to the story. I loved the wordplay and wit, especially between Will and Aleric, so that the dialogue reminded me of a combination of Jane Austen and Oscar Wilde and made me smile frequently. Occasional references to Shakespeare, John Donne and Rousseau all added depth and quality to the read too and I enjoyed spotting the allusions in what is a really well researched picture of the Georgian era. The settings all have just the right level of details to afford the reader a clear and vivid image in the mind’s eye. Alongside a certain inevitability to the plot there are twists and turns with potential for future books and I’d certainly want to read them, not least because I found the underpinning and mounting sexual tension hugely entertaining and engaging. Wilde in Love was enormous fun to read, sparkling and witty, and a must read for lovers of historical, humorous and romantic fiction. I thought it was brilliant. Eloisa wrote her first novel after graduating from Harvard, but alas, it was rejected by every possible publisher. After she got a couple more degrees and a job as a Shakespeare professor, she tried again, with much greater success. Over twenty best-sellers later, she teaches Shakespeare in the English Department at Fordham University in New York City. She’s also the mother of two children and, in a particularly delicious irony for a romance writer, is married to a genuine Italian knight. You can follow Eloisa on Twitter @EloisaJames, visit her website and find her on Facebook. 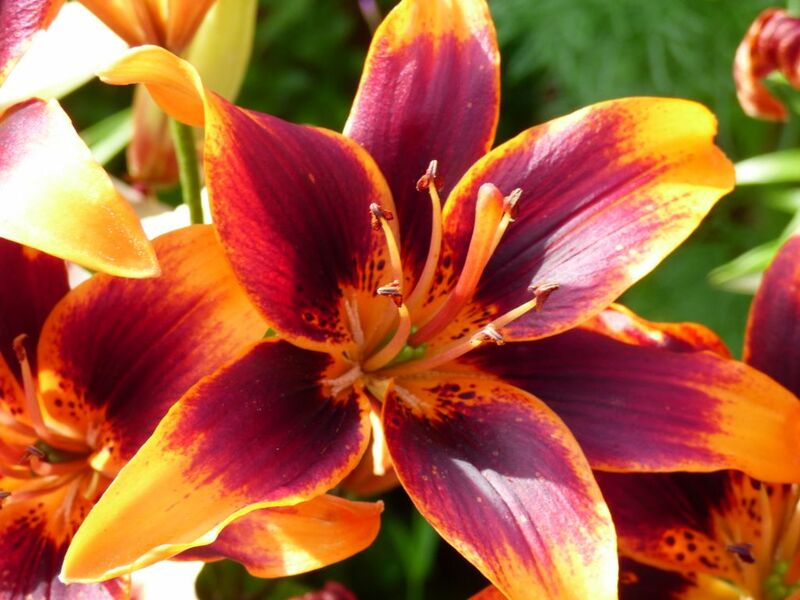 Check out the book, Wilde in Love, by Eloisa James, as featured on Linda’s Book Bag blog. Thanks for calling by. Contact email is on the blog!